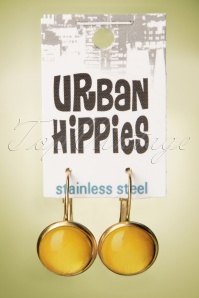 Let yourself be enchanted by these 70s Jane Tortoise Earrings in Beige! 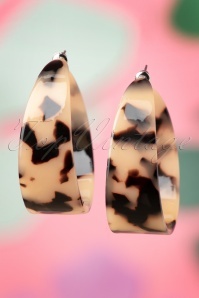 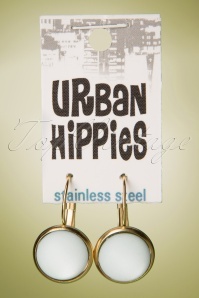 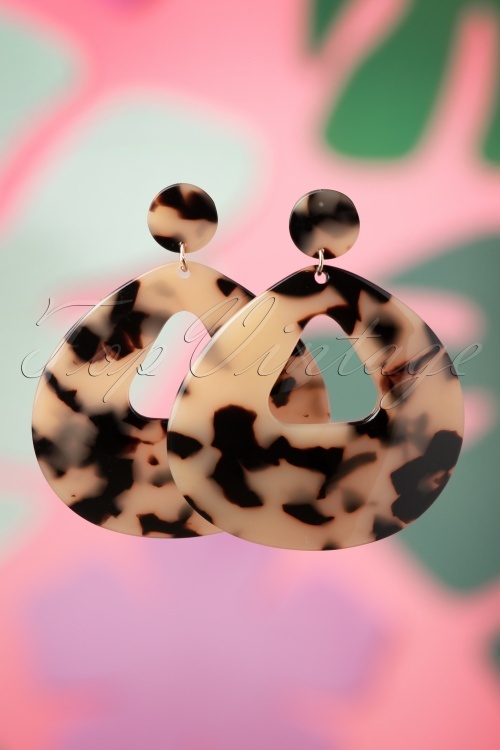 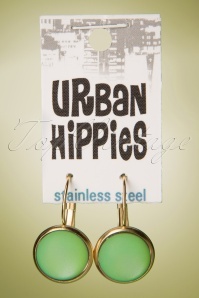 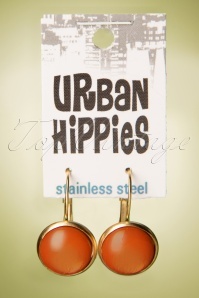 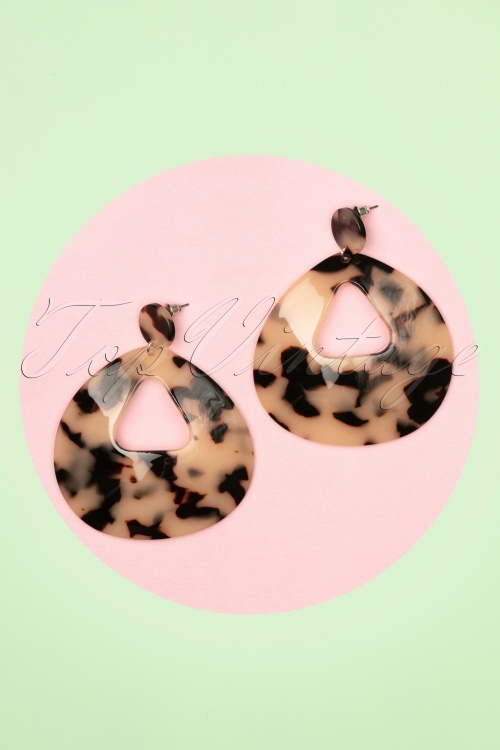 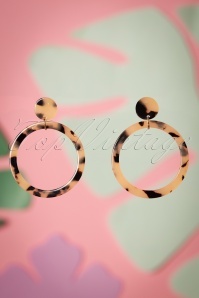 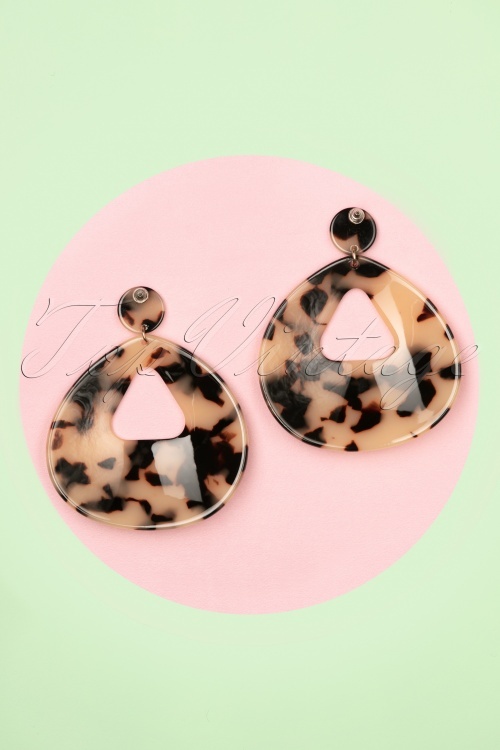 These eye-catching earrings are made of plastic with a beige and dark brown tortoise print for that fabulous retro look. 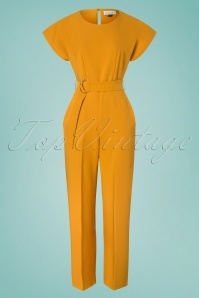 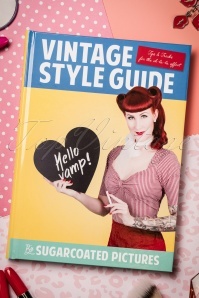 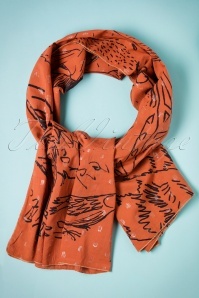 This summer you can opt for seventies chic with Jane!